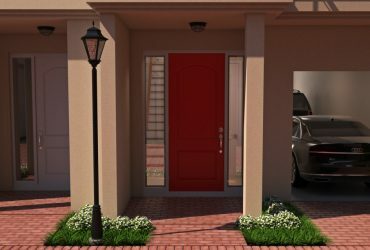 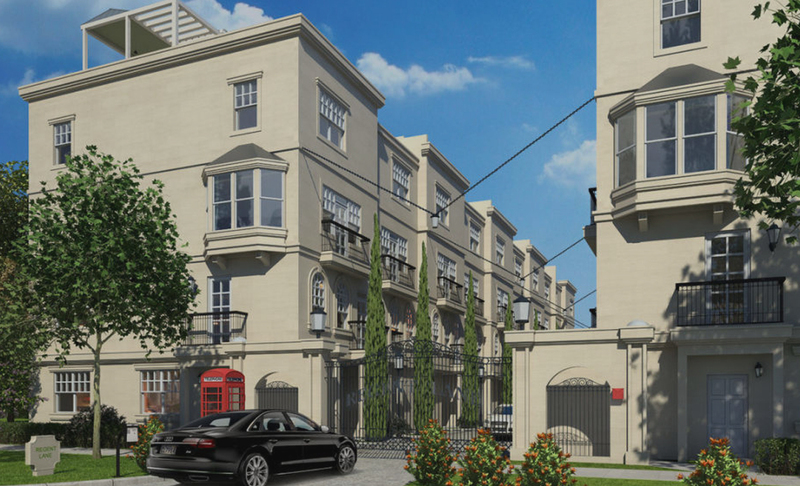 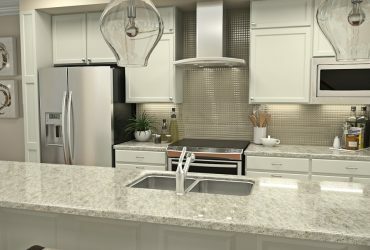 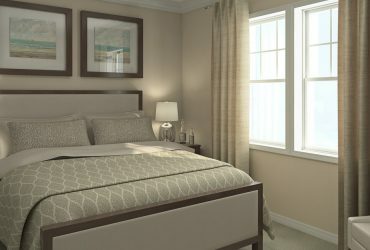 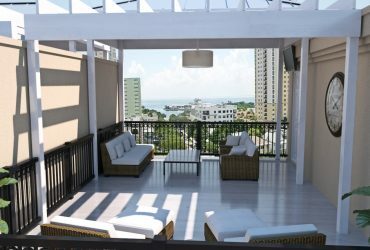 NJR Property Investments, LLC announces the completion of St. Petersburg's newest luxury townhome community, REGENT LANE, located in the heart of St. Petersburg's thriving downtown area at 145 4th Ave North just a block and a half from Beach Drive. 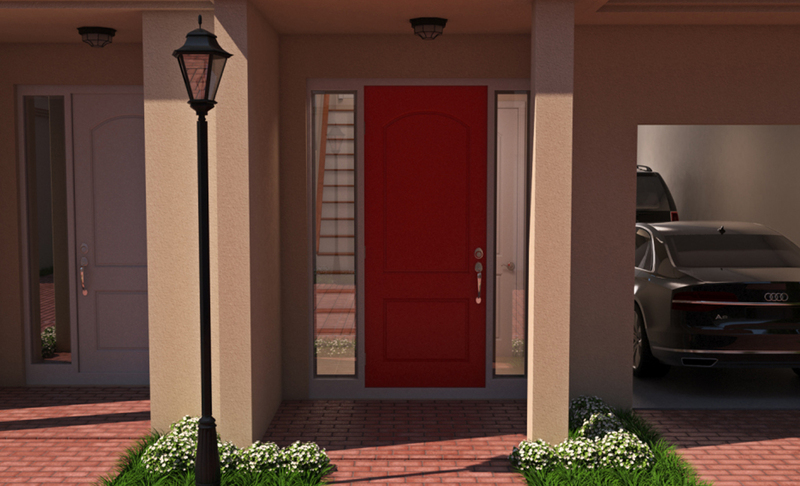 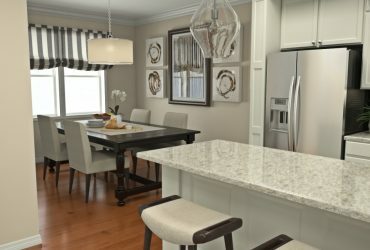 The development of these luxurious townhomes is complete and contracts are now being accepted. 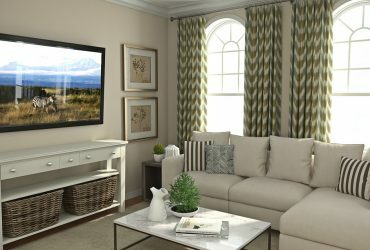 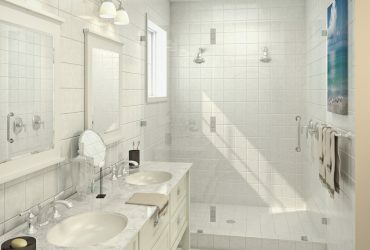 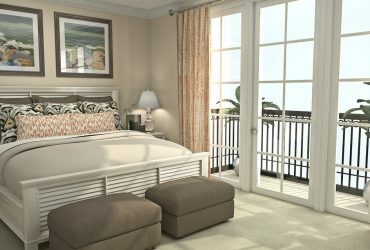 Each townhome includes an abundance of features every luxury homeowner has come to expect. 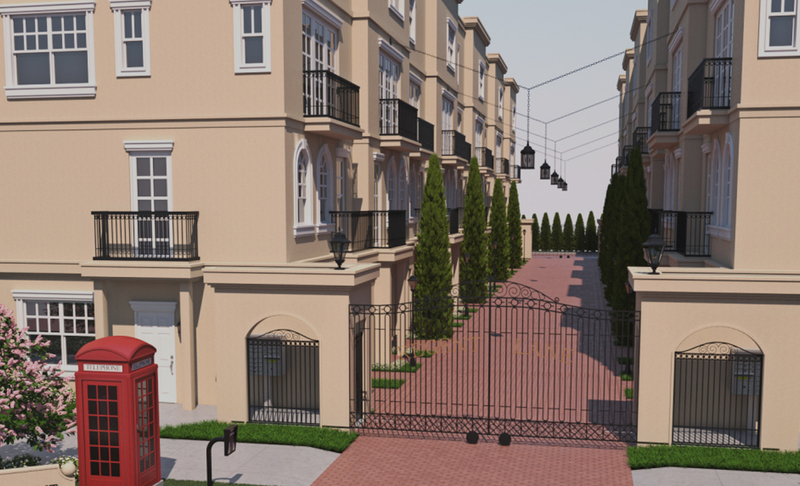 Each townhome has its own private elevator. 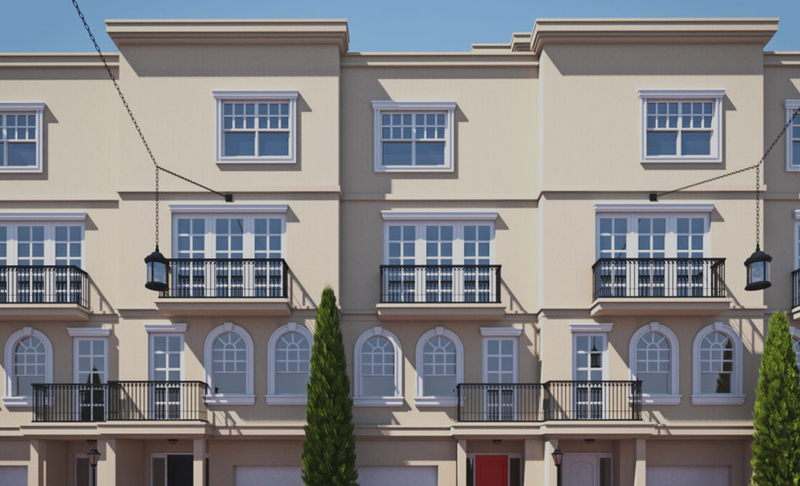 Featuring 20 artfully designed four story townhomes. 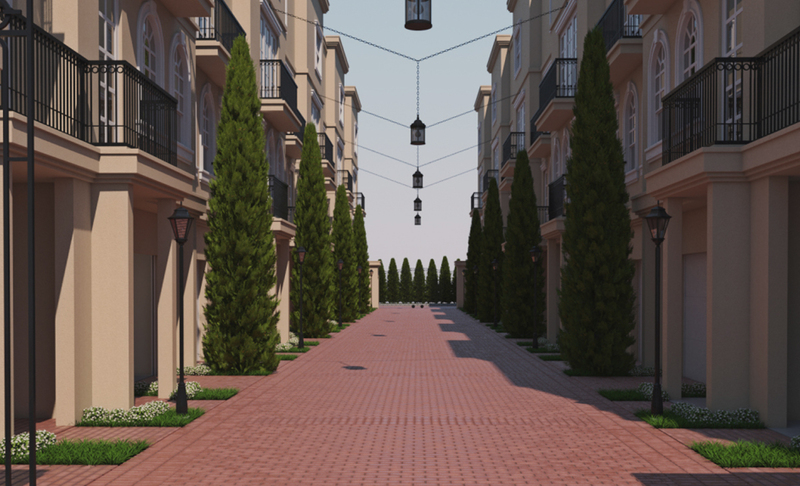 REGENT LANE puts the dream of townhome ownership within your reach.